Todd Howard spoke to The Guardian recently. In the interview, Todd Howard said that it would be unlikely that Bethesda would outsource video game development, now that Bethesda has grown so large. This was in response to Fallout: New Vegas being brought up. A section of the Fallout fanbase was disappointed. The Fallout franchise is currently living it’s second life. It was given life by developer Black Isle Studios and publisher Interplay Entertainment. The franchise was resurrected by Bethesda Softworks. When Black Isle Studios came to an end, many of the developers went and found a new studio, Obsidian Entertainment. So when Bethesda outsourced Fallout: New Vegas, it was the original creators that developed it. This is how we ended up with the situation where fans of the original Fallout games dislike Fallout 3 and 4, but love Fallout: New Vegas. I am a fan of both of Fallout’s lives, but for different reasons. I think we can agree that Bethesda values gameplay more than story. Bethesda’s writing has always been ‘good enough’. It wasn’t until that aspect of Fallout 4 was criticized that Bethesda showed, with the Far Harbor DLC, that they can do better. Fallout wouldn’t be where it is today without Bethesda, and vice versa. It would make sense to have the desire to keep your most valuable franchises in-house where you can control them. But normally I would still argue the benefits of producing smaller projects within the franchise, whether by Bethesda or by another studio. 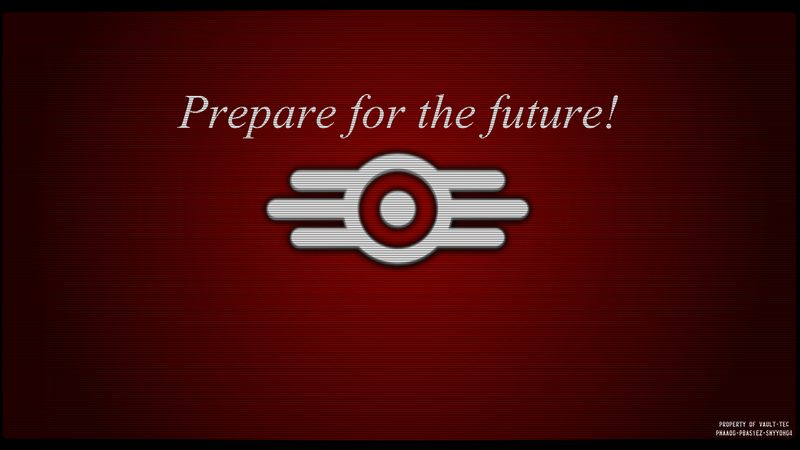 I would love to see a new isometric Fallout title. That may be the only way that the world of west coast Fallout could continue. But with Fallout 76 being released, there’s no way Bethesda will do something like that, nor should they, from a business standpoint. Fallout 76 is going to have to produce income, and quench the thirst of the Fallout fans until there’s a new entry in the main series. This could also explain their reluctance to remaster the older Fallout games. Because of Fallout’s massive growth, it’s safe to assume that the majority of the fan base is made up of people who’ve never played Fallout 1 or 2, and Fallout 3 may have been their first foray into the franchise. Remastering first two games can ignite interest in the older titles. They can even be ported onto mobile platforms. But if you want Fallout on mobile, Bethesda would direct you to Fallout Shelter. Obsidian Entertainment has the reputation of putting story first when it comes to their games. But are they still worthy of such a reputation? Chris Avellone was a co-founder and main writing force at Obsidian Entertainment, but left the company. Despite the positive reception that the Pillars of Eternity games have received, the stories have been criticised for being overly simplistic for an Obsidian game. It seems that Obsidian shifted to writing ‘good enough’ stories, just like Bethesda. The nerdSlayer on YouTube made a video about it. I’m fairly certain he used footage from this video of mine. Which is pretty neat. Fallout has undergone a transformation. This transformation has made it the gaming juggernaut that it is today. We received a brief flash into it’s past life with Fallout: New Vegas, and it was nice while it lasted. But there’s a quote in the New Vegas DLC, Lonesome Road, that makes me think that even Obsidian knew it was over, and that was the last time they’ll be able to spent with their baby.